Between Nantes and Angers, the family business Jolival (49) is one of the first users of the electronic consignment note proposed by GedMouv. Audrey Cayetano answers EcoLogistics’ questions about the future of road transport and its environmental issues. Cofisoft offers customers simplify management of tours through the couple ACS and Trans GedMouv. Jean Claude Plâ talks about projects undertaken by Vingeanne Transports. The TPE uses GedMouv as a real tool for exploitation and embedded computing. The Caille Group speaks about its traceability strategy put in place with its charter companies. Julien Depaeuw gives us his vision of a transparent transport, but mastered, with high added value, where the optimization of means and computer flows benefits all . In the context of the “Collaborative Supply Chain: Challenges and Solutions” folder, Audrey CAYETANO, Product Marketing Manager, answers FAQ Logistique’s questions. Audrey Cayetano, Product Marketing Manager, highlights the objectives of the B2PWeb, GedTrans and GedMouv tools and their development potential. 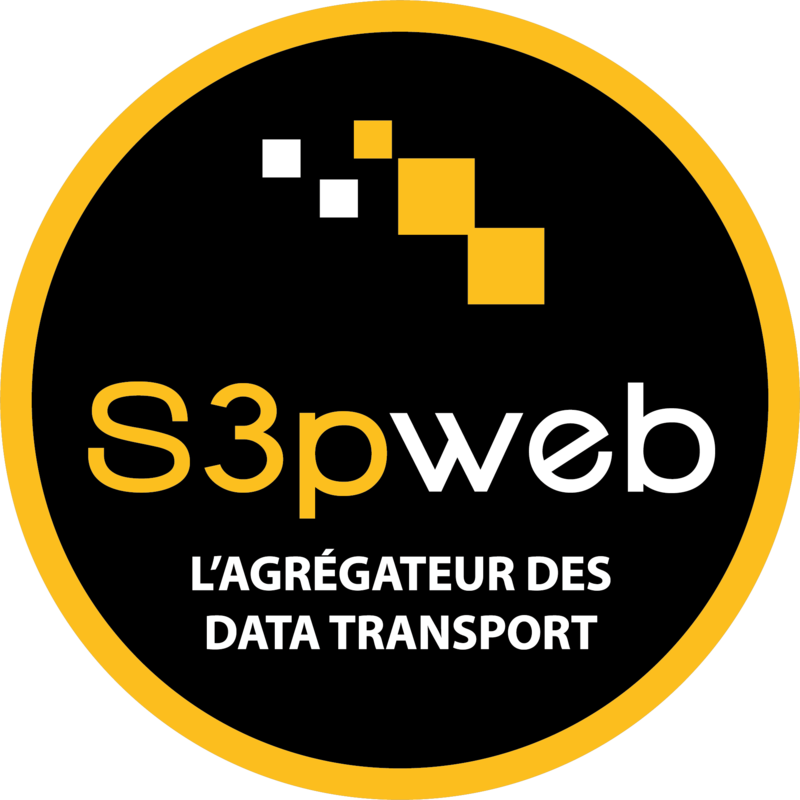 B2PWEB and its subsidiary S2PWEB (H2P holding company) provide their customers with full web business solutions to optimise their transport and monitoring of their service providers.